Academia | Montreal Irish Memorial Park Foundation, Inc.
"Montreal’s Irish Famine Cemetery: Commemoration Struggles from 1847 to the Present" by Donovan King. NUI Galway Virtual Irish Famine Archive curated by Dr. Jason King. 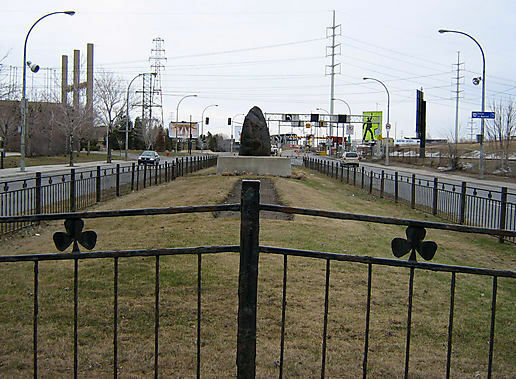 "Montreal's Ship Fever Monument" by Dr. Colin McMahon.